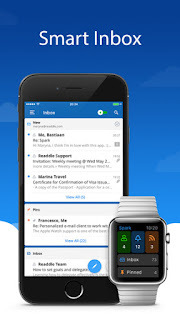 Spark email app for iPhone updated with Email Aliases, HTML Signatures, Swipe Options and More. Spark today released a major update to its email app that brings new features. The most notable additions are support for Email Aliases and HTML Signatures, new Swipe Options and ability to move emails between different email accounts. You can view the full list of changes below. HTML Signatures - Create feature-rich email signatures with images and links. Swipe to Evernote - Save emails to Evernote with a single swipe. New Swipe Options - Customize your swipes: move to Evernote, Dropbox, Box, swipe to Spam, etc. Email Aliases - Use your email aliases to send emails with Spark. 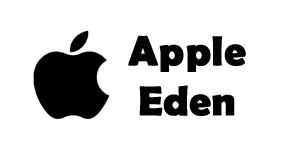 Works with iCloud, Gmail, Yahoo. Move Emails Like A Pro - Move multiple emails at once between different email accounts. Attach Several Files at Once - Select multiple documents or photos and attach them with a single tap.